Michael Kaminski is the controversial Polish MEP who has torn apart the ECR group - to which the British Conservatives belong - in the European Parliament. It would appear that as a result of this, 11 members of the far-right Polish Law & Justice Party are now set to join UKIP's EFD group. 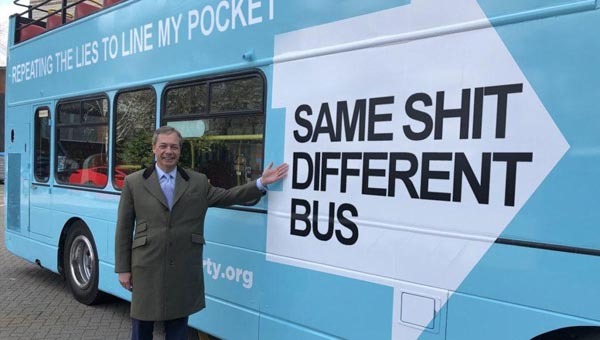 Farage will, of course, see this as extra money coming in. UKIP members, however, may ask what this means for our party. What next, Nigel, the BNP? Nikki Sinclaire wins her case against UKIP!